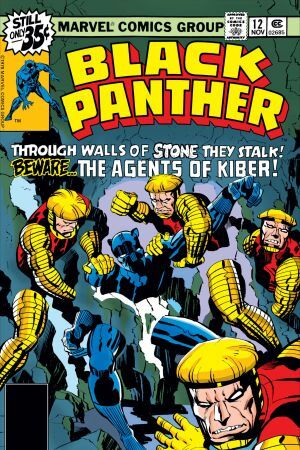 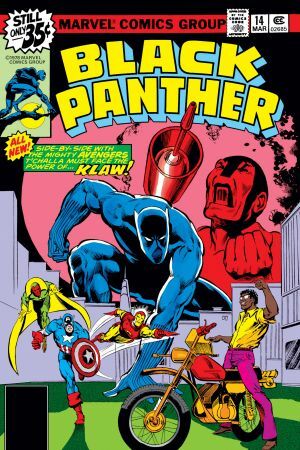 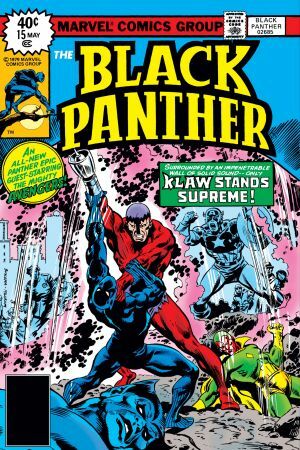 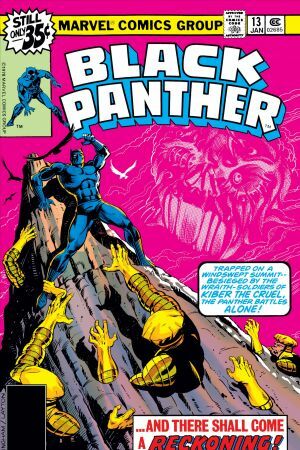 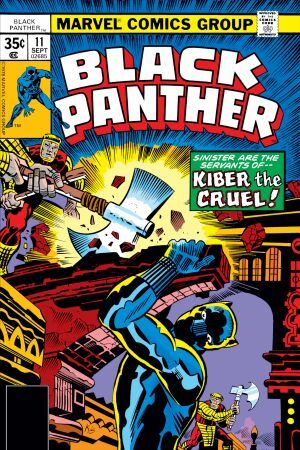 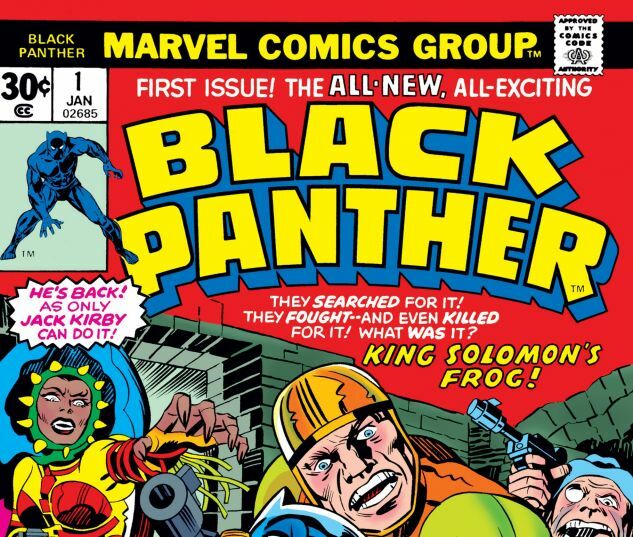 Marvel legend Jack Kirby presents Black Panther in his first ongoing series! 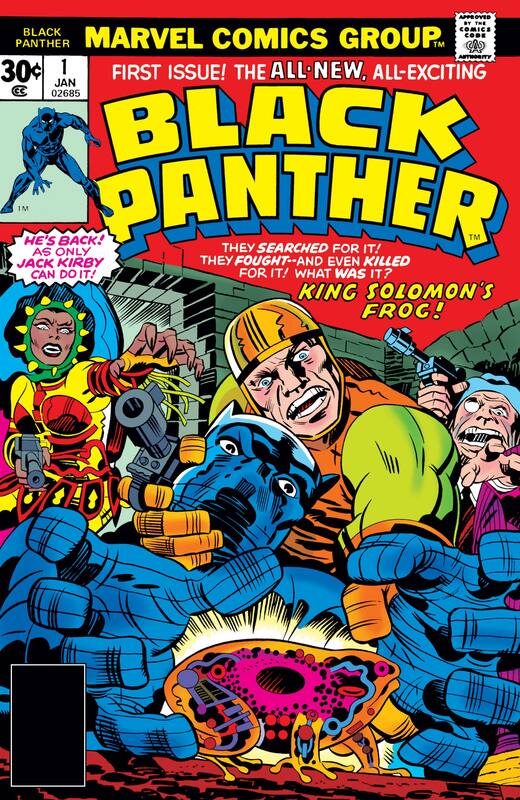 While helping Abner Little recollect a precious artifact, Black Panther runs afoul of the Collectors! 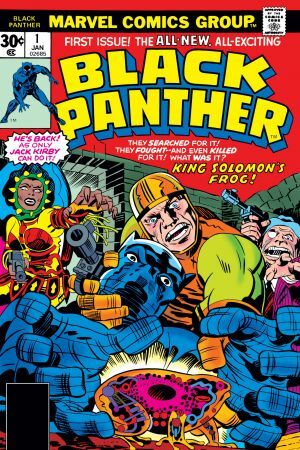 And in the midst of the tussle…an ancient time machine is activated! 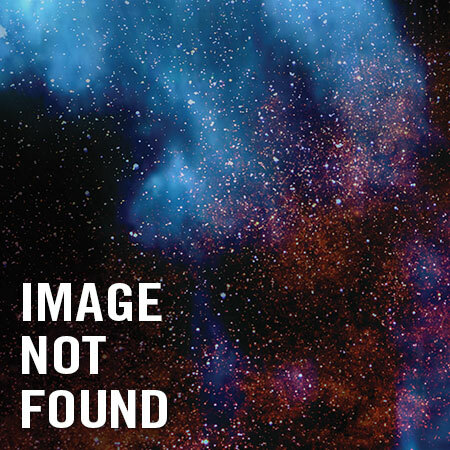 Enter Hatch-22, a creature from a time and space unknown.